It’s time for a new approach to capital raising. The financial crisis of 2008 changed everything. Investor questions now demand proof-driven answers. In an age of 21st Century thinking, many Capital Raisers still operate like new car salesmen—selling on price, a glossy exterior, a brand name, bells and whistles…yet not recognizing investors today are obligated to ask and understand what’s under the hood. Minard Capital was founded on an old-fashioned idea that seems more modern every day: Trust. We build sustainable value for our clients through trusted relationships with investors by constructing a defensible narrative that prompts a call to action for investors. If all you have is a hammer, everything looks like a nail. Welcome to “business as usual” in capital fundraising. Everyone knows the drill. The things we tell ourselves. If we build it they will come. Our brand alone should sell this fund. Our large asset size should guarantee more assets. We have an unreplicable strategy. We own a segment of the market few others occupy. More PhDs means smarter, better outcomes. A bigger Rolodex means higher success rates. But how do you get them to care? Return your calls? Agree to a meeting? Want what you have? 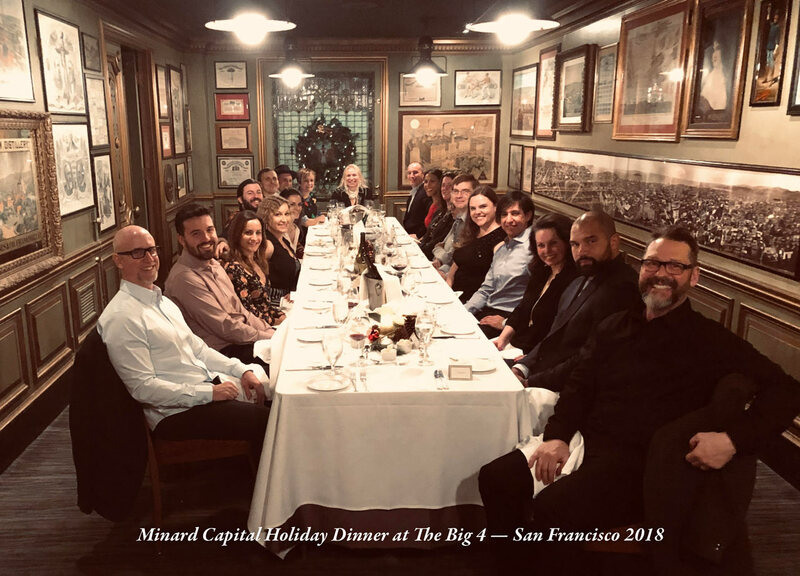 At Minard Capital, we’ve proven it’s not how many people you know—it’s knowing who wants what you have and getting them to pay attention. It took a lifetime to build your business. A careless marketer can burn it down in a single meeting. In an industry filled with jargon, hype, and ups and downs, your brand—and the ideas and value it stands for—must be protected to endure. At Minard Capital, we help clients build brands that mean something to allocators because they share similar values and beliefs. We work to find those who appreciate, understand, and can derive value from your investment approach and outcome. We identify the right investors for the right fund at the right time for the right reason. We build powerful, unique, and authentic brands for our clients. We won’t suggest a meeting unless we can match our clients' offering to the specific needs of the investor. Anything else damages their brand, our brand, and wastes the allocator’s time. We build compelling stories that give funds a reason for being. We help teams prepare, practice, perform, manage perception, and provide incontrovertible proof. We look beyond the next pitch to build honest plans and future-forward programs based on testing and results. We recognize people buy people. Believability is over 70% non-verbal communication. It’s an art form that must be taught and practiced over and over until owned. Fame is overrated. Influence: now that’s novel. You won't see the Minard Capital name in headlines. Or at awards shows. Last year someone wanted to make a TV show about us. We declined. Our work should make our clients famous, not us. Our favorite room is not the board room, it’s the engine room. At the end of the day, results matter. And we get them. But we get them the right way. You cannot manage what you cannot measure. We provide weekly Progress Reports that detail—line by line—each deliverable against a deadline, each person accountable against a timeline, each commitment against your expectations. We need to show and prove what we have accomplished EVERY. SINGLE. DAY. There is nowhere to hide. Transparency, alignment of interest and proof: there’s no greater comfort than knowing exactly where you are and the knowledge that the path to success is paved, well-lit, and achievable. Anyone can look busy. Far harder is to prove the value of time well spent. We are a full-service retained marketing firm. Our greatest point of pride is having proved worthy of our clients' trust, respect and partnership. We’d be happy to put you in touch. Drop us a line. We don’t do brochures. What makes a great team? Trust. Mutual respect. A pursuit of awesomeness, camaraderie and common goals. Hunger. Innovative thinking. 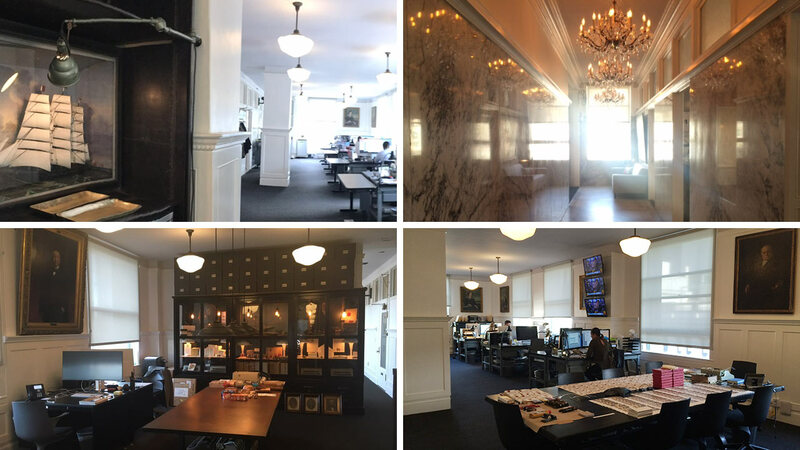 Minard Capital’s culture centers on unearthing the distinct strengths of each team member and buffing those talents to a high gloss finish. Imagine the firm you always wished you could have worked for. That image in your head? Yeah, we have the same one. Come test out theories, whiteboard concepts, and type manifestos. We look forward to meeting you. Click here to buzz the front door. © Copyright Minard Capital LLC. This site and any information contained herein are provided for informational and educational purposes only and do not constitute an offer to sell, or the solicitation of an offer to buy, any securities and must not be relied upon in connection with any investment decision. Nothing on this website should be interpreted to state or imply that past results are an indication of future performance. Neither we, nor our information providers shall be liable for any errors or inaccuracies to the user. There are no warranties, expressed or implied, as to the accuracy, completeness or results obtained from any information posted on this or any “linked” website. The information contained herein may not be reproduced or redistributed in whole or in part without the prior written consent of Minard Capital LLC.